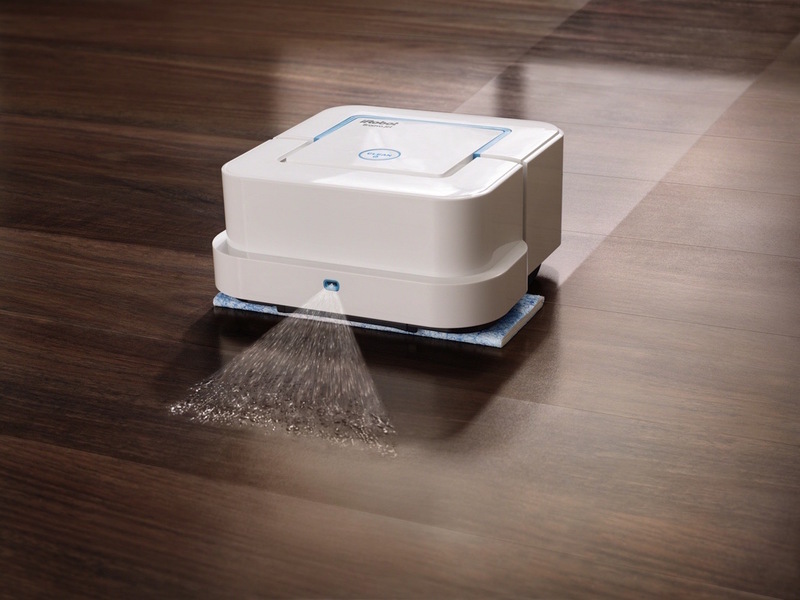 Introducing the Braava Jet Robotic Mop by iRobot, the compact robot that will clean your floors for you in a jiffy. 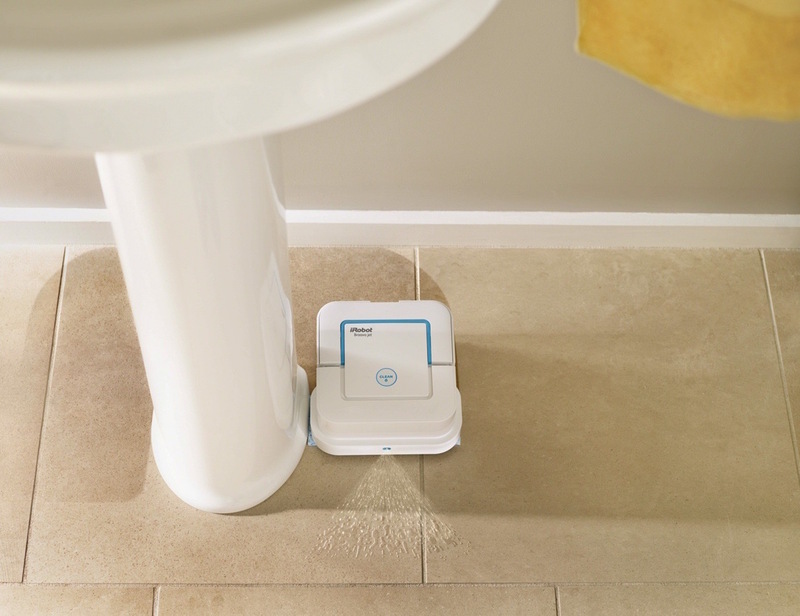 Introducing the Braava Jet Robotic Mop by iRobot, the compact robot that will also clean your floors for you. 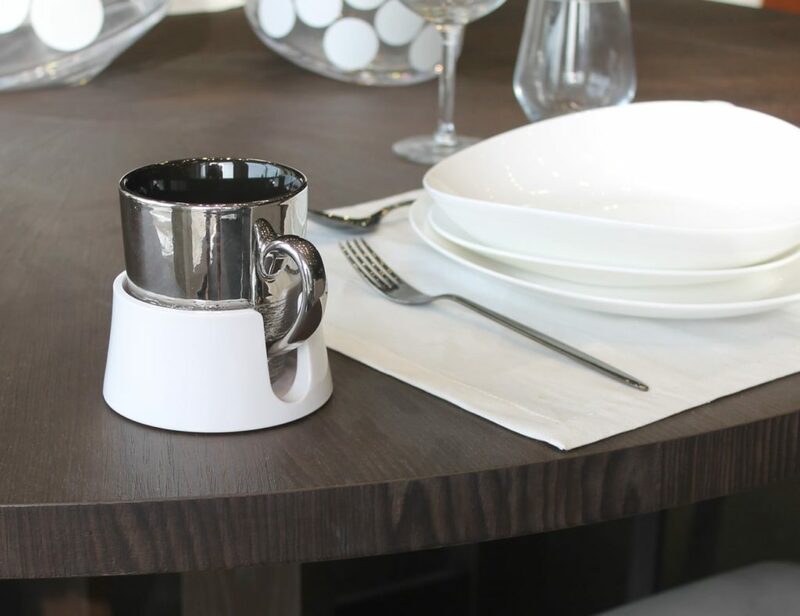 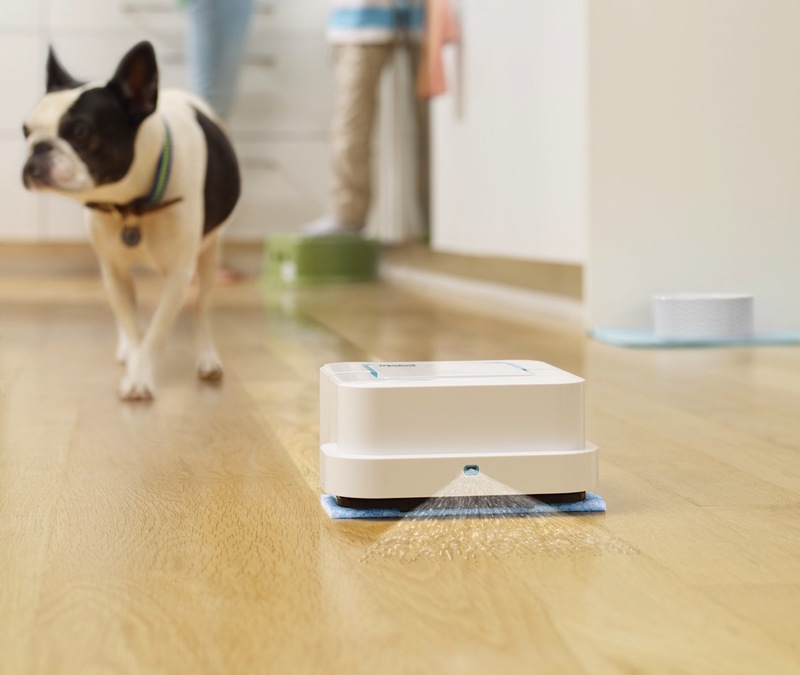 The small size allows this device to access every nook and cranny of your home. 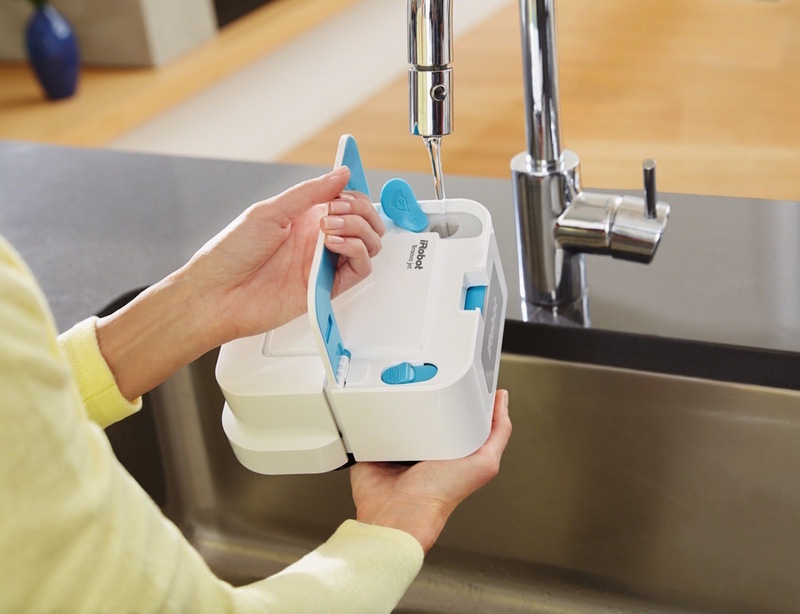 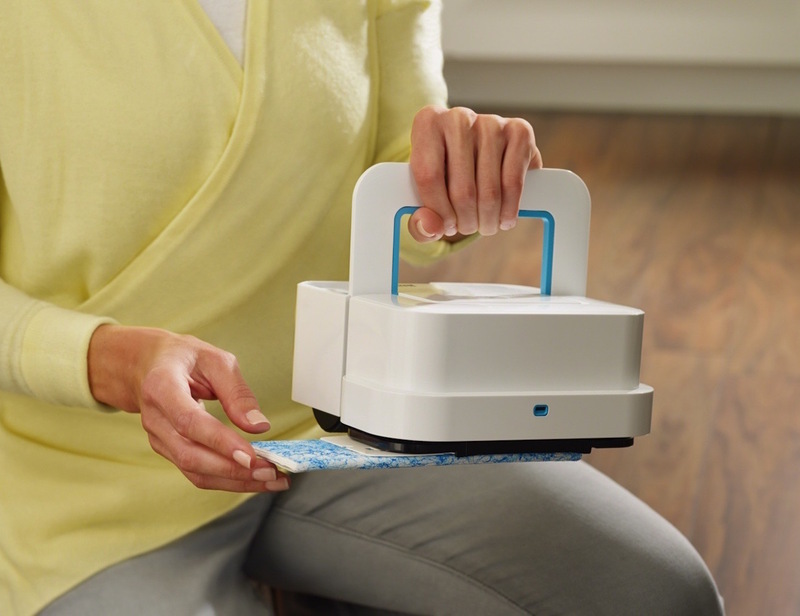 Simply pour some water into the Braava Jet, attach a cleaning pad for your floor type, put it on the floor, and press play. 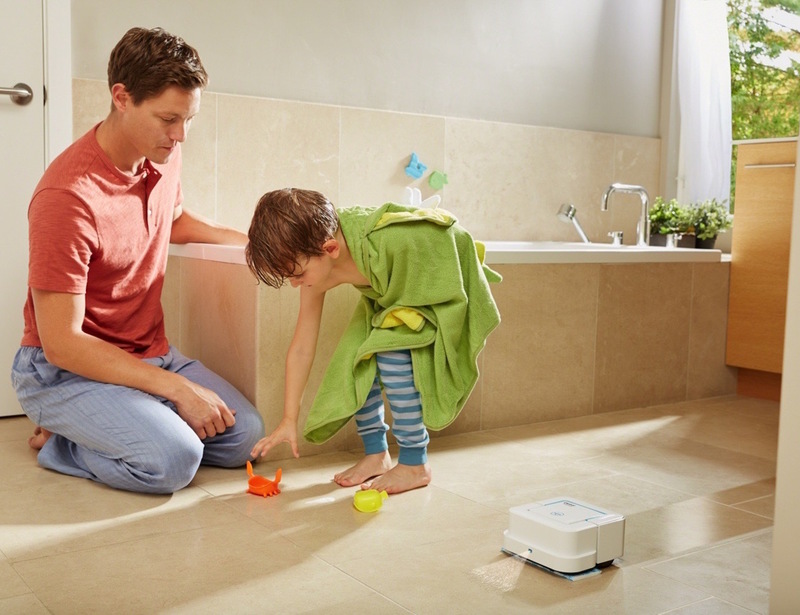 The tiny robot will instantly get to work, trapping all of the dirty water on the pad to make sure your floors sparkle. 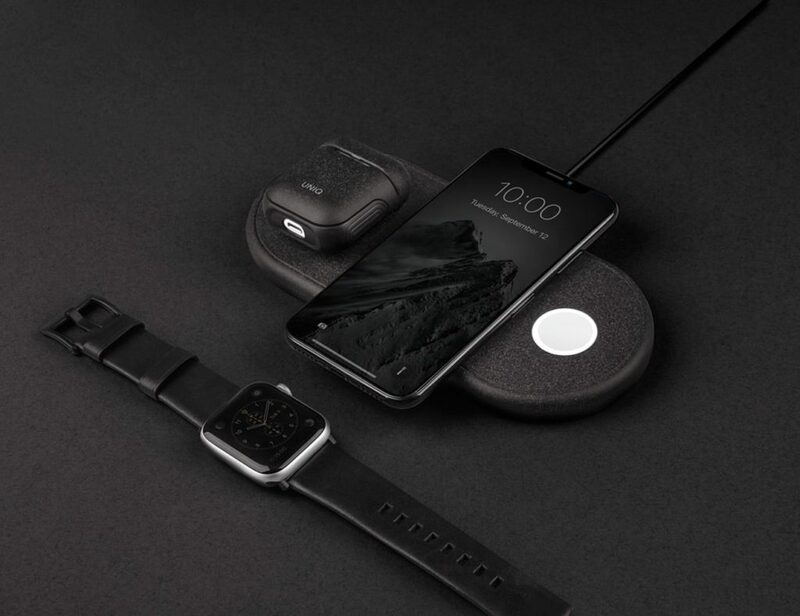 Most of all, the Braava Jet can also conquer 100 square feet in just an hour while the powerful battery will last you an hour and a half. 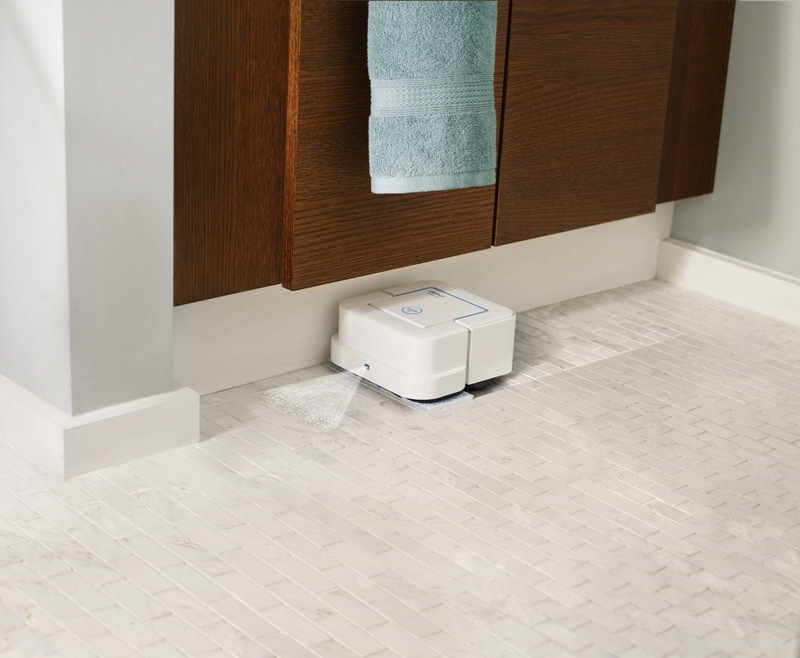 In addition, you’re even able to establish a virtual wall to keep the Braava Jet Robotic Mop cleaning where you need it most.